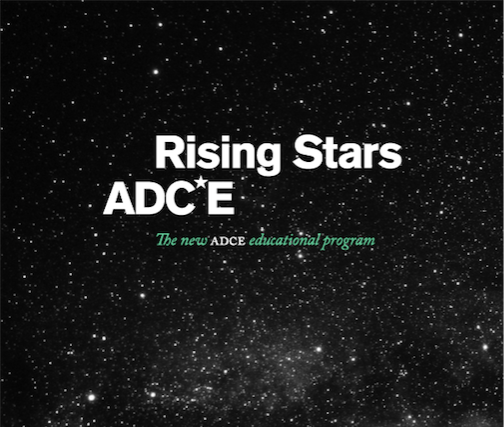 ADCE & Pi School are launching a Creative Incubator: designing new agency models. Pi School and the Art Directors Club of Europe are launching a unique learning program dedicated to the top creative minds of the industry, with the goal of shaping the future models of advertising agencies. The programme is divided into three modules, that will take place in Rome, Barcelona, and Berlin. The results will be presented at the 5th ADCE Festival in November. The first module is starting on the 1st of March in Rome, at the Pi School villa. Located in the start-up district of Pi Campus, the School will be the meeting point for all the best professionals of the creative industry, who will debate the future models of work and come up with innovative ways to get future-ready, attracting and managing talent. 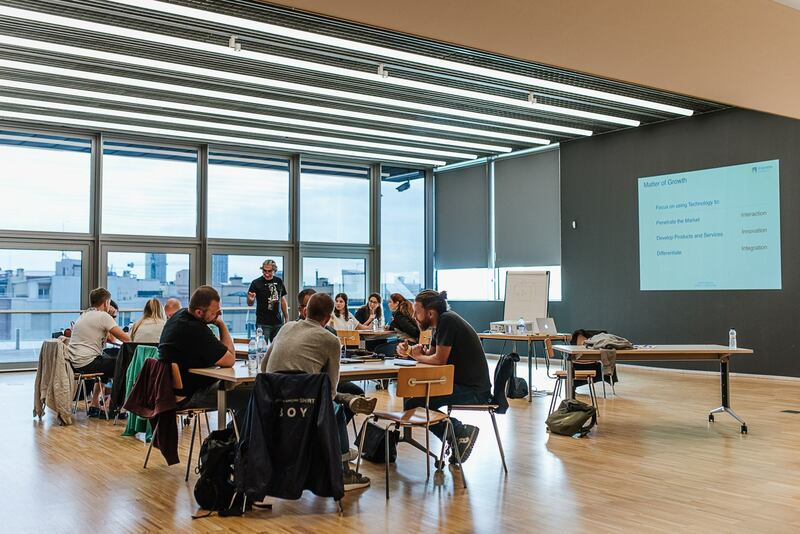 Jamshid Alamuti, CEO and Co-Founder of Pi School, designed the project as an innovative approach to the debate of the future of the industry, each module taking place in a different vibrant European city, during 3 intensive days. “We are solving tomorrow’s problems, mixing technology, entrepreneurship and creativity”, said Alamuti at the presentation of the program during the last Edition of the ADCE Festival. Participants will have the opportunity to further reflect and work on the challenges of the industry, sharing experiences and connecting with other professionals. At the same time, participants will produce organization design models and come up with results to be implemented in their working places. The workshops will be conducted by well-known names in the field such as Fernanda Romano – Founder and Strategy and Creative partner at Malagueta Group, Axel Quack – Strategy Director at Frog Design, Julio Obelleiro – Co-Founder and CEO at Wildbytes, Kris Hoet – Global Head of Innovation at FCB Global, Patrizia Boglione – Strategic and Creative Director at Angelini Design and Jamshid Alamuti, CEO and Co-Founder of Pi School, who is the Program Designer and main instructor of the workshops. The advisory board will be led by some amazing creatives such as Ami Hassan – President of ADCE and Chairman of Hasan & Partners, Johannes Newrkla – CEO at Melicek & Grossebner, Till Diestel – Managing Creative Director at BBDO Berlin, and Zélia Sakhi – Head of Design and Creative Director at Mobiento/Deloitte Digital. Pi School, together with ADCE will be offering 30 grants per module, covering more than 80% of the total program fees. There are still some grants available and applications are open. 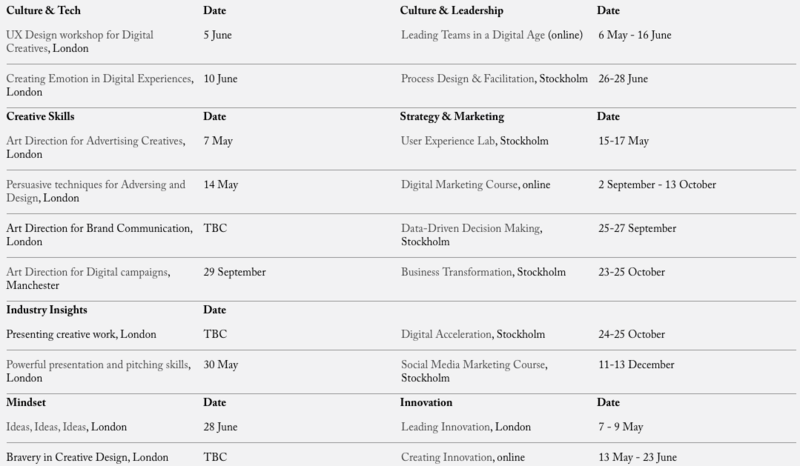 In the year in which artificial intelligence, consulting and product and service design are some of the biggest trends in the creative industry, it becomes even more relevant to be prepared and integrate change and innovation, as a way to thrive and succeed in the advertising and design industries. Italian creatives Giulia Mandalà and Eugenio De Riso selected to join European creative elite. Young creatives asked to foster entrepreneurship among designers. 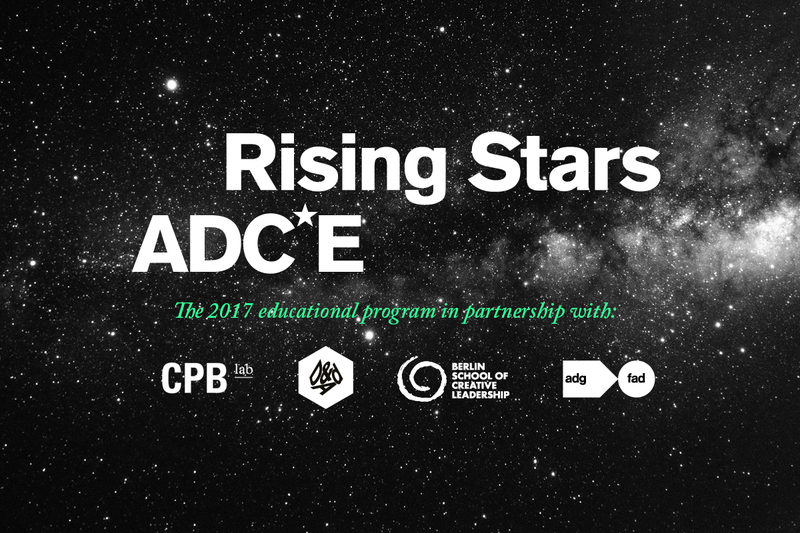 Emphasis on disruptive technology for ADCE’s next creative stars of Europe. 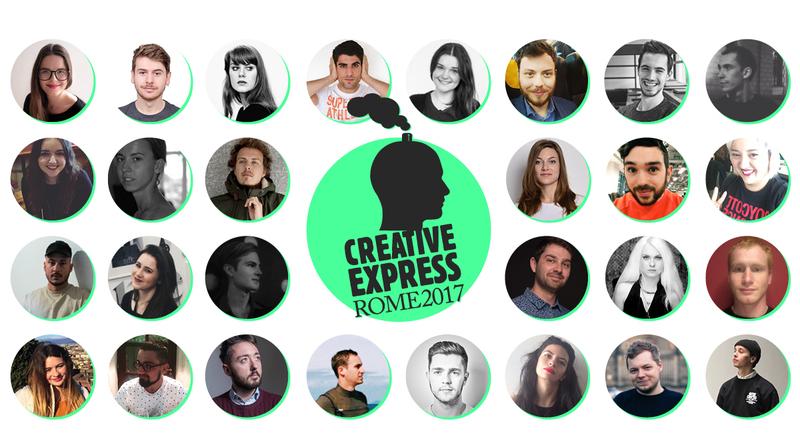 The Creative Express programme will this year be hosted at Pi Campus in Rome. The event, organised by the Art Directors Club for Europe (ADCE) in collaboration with Pi Campus, takes place May 18-19 2017. A true tour of Europe, previous Creative Express stops have included Helsinki, Munich and Vienna. 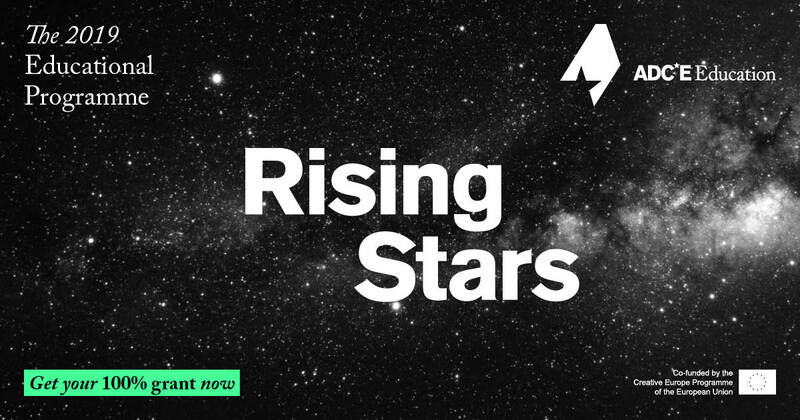 Every edition brings together the continent’s best young art directors, copywriters and designers to tackle a real-world business challenge in a classroom like no other. The Creative Express Rome will be the first to focus on startups: Pi Campus is a startup district and a venture fund that invests in global talent. The young creatives will be hosted at its HQ in Eur green area of Rome. Describing the innovative location for the event, Pi Campus founder Marco Trombetti said, “We love state-of-the-art technology applied to disrupt big slow moving industries. Artificial Intelligence is in our DNA but we love founders that add design and art to bring emotions into technology products. We invest in startups designed to be global. Italy is where our heart is”. Together with Creative Express director HP Albrecht, Trombetti will challenge 28 young creatives to develop a communication campaign aimed at inspiring designers around the world to found a startup over just two days. The final projects will be presented to a daunting audience of 100 people from the industry. The group, split into five teams, will be mentored by an array of high profile Creative Directors. 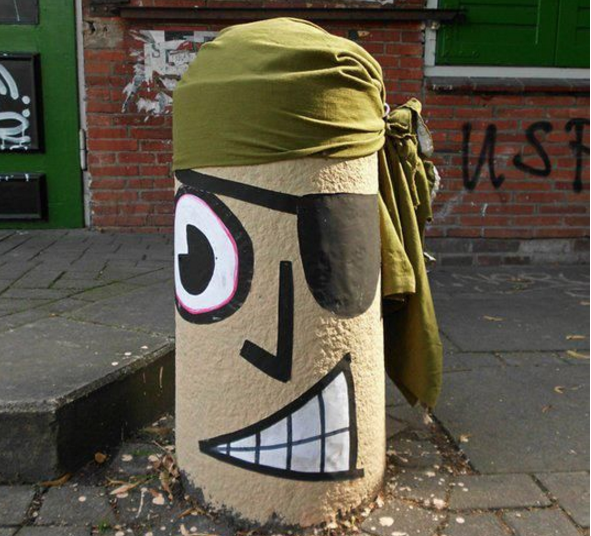 These include Ricardo Wolff, Creative Director at DDB Berlin (DE), Samuel López, Creative Director at Sr. y Sra. Wilson (ES) and Hannes Böker, Creative Director at Team Robert Rottensteiner (AT). The diverse and international group will take their learnings back to agencies in their respective countries. 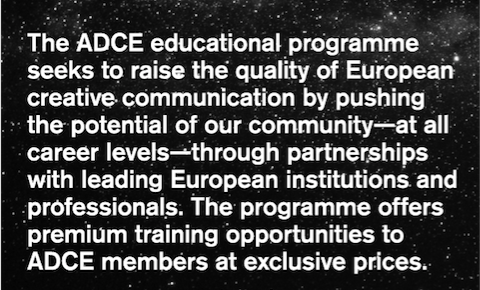 Co-funded by Creative Europe Programme – created by the European Commission to fund development of the creative and cultural sectors – the event forms a key milestone in the ADCE’s remit to provide professional training and to promote young European creatives. ADC*E Awards 2016 – Aperte le iscrizioni! Gli ADC*E Awards sono unici in quanto aperti solamente a lavori creativi che sono già stati premiati ai contest locali, garantendo una selezione di lavori dove ogni singola entry è già stata considerata “outstanding”. I partecipanti provengono da tutta l’Europa e il loro lavoro verrà giudicato dai migliori professionisti della creatività in Europa. 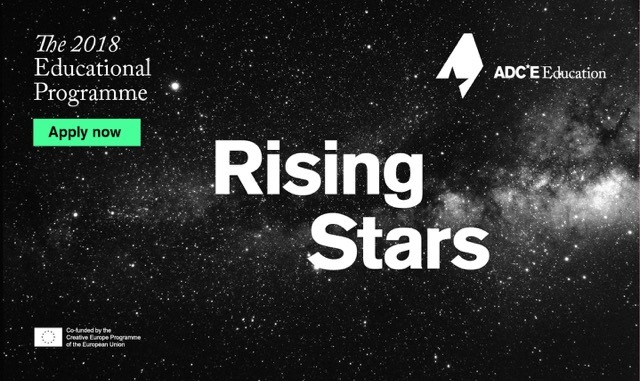 Oltre queste categorie, gli ADC*E Awards danno spazio alla promozione di giovani talenti e studenti grazie a due contest: European Student of the Year e European Young Creative of the Year. Le giurie si incontreranno ad Ottobre per selezionare i migliori lavori creativi di tutta Europa, per poi assegnare Oro, Argento e Bronzo in ogni categoria, così come il Grand Prix globale, i vincitori verranno annunciati al Gala degli ADC*E Awards il 15 ottobre. In seguito, tutti i lavori premiati verranno pubblicati nell’Annual ADC*E 2016, che conterrà il meglio del Graphic Design e della Pubblicità dell’anno, e verrà portato in tour in tutta Europa in occasioni di eventi locali. L’iscrizione è gratuita per tutti i vincitori di un ORO in occasione degli ADCI Awards 2015, costa 100 € per i vincitori di un ARGENTO e 170 € per i vincitori di un BRONZO durante gli ADCI Awards 2015. L’iscrizione deve essere effettuata on-line su http://adce.submit.to entro venerdì 16 settembre 2016.